Five third year LL.B. 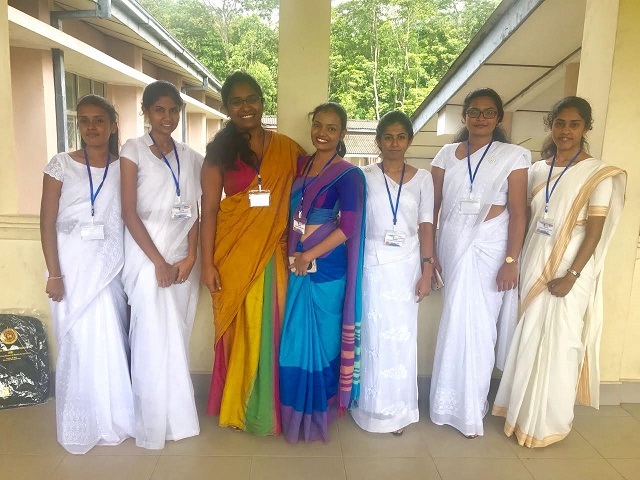 undergraduates of the Faculty of Law, University of Colombo made paper presentations at the Arts Students’ Annual Research Symposium of Humanities and Social Sciences (ASARS). The Conference, which was the first of its kind, was jointly organized by the Samuhika Bhiksu Society and the Faculty of Arts, University of Peradeniya. It was held on 08th June 2018 at the Faculty of Arts, University of Peradeniya.